Scripting, Designing Game – The most touted and useful feature of Unreal Engine 4 is Blueprint visual scripting. Blueprints enable you to author level, object and gameplay behaviors, modify user interface, adjust input controls and more from the editor directly. Just point click change code and values (code view), much like Visual Basic. But C++ code is opened in Visual Studio. Still Handy. 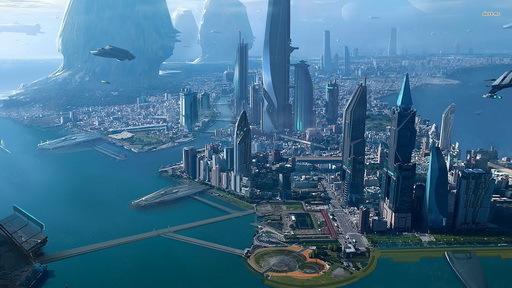 Programming in Unreal Engine is done in C++. Unreal Editor supports hot reloading of C++ code. But a lot can be done with Blueprint Visual Scripting. If you really want scripting language support you can very easily add Lua to Unreal Engine as you already have full C++ Source Code. The Functions you need from Unreal Engine are already written, you just expose them to your Lua Scripts. Graphics – Another remarkable feature is Dynamic Real time Global Illumination (Sparse voxel cone ray tracing) (Refer Elemental Demo) with Play in Editor (nothing new, CryEngine – Crysis had it since 2007, but it was ground breaking technology then). 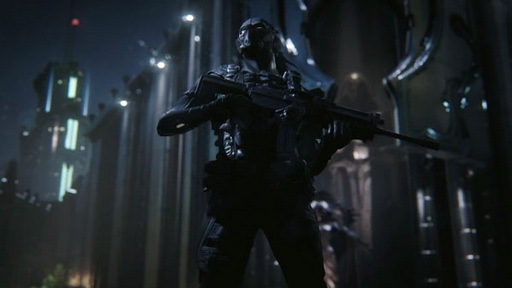 Unreal Engine 4 will be using improved Lightmass System (pre baked lighting tool, also in UE3), for compatibility with PS4, XBoxOne (Refer Infiltrator Demo) as there main Lighting System, leaving only CryEngine and Unigine (see Valley Benchmark) (AI and Gameplay features are poor in Unigine) offering Dynamic Real Time Global Illumination. It is not clear if SVOGI will be removed from source code for PC also (unlikely) but it will not be the main lighting solution for UnrealEngine 4. 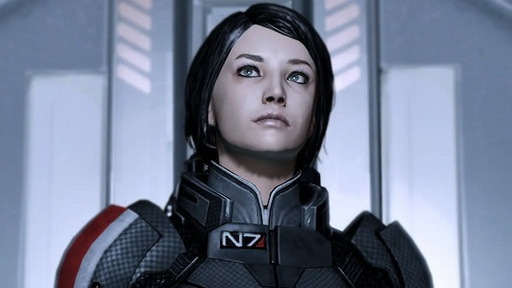 Various sites on web claim that SVOGI is removed altogether from Unreal Engine 4. 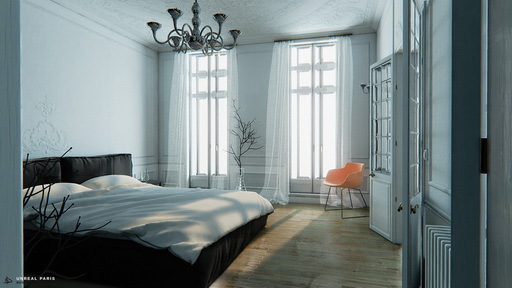 Dynamic lighting is present in Unreal Engine 4 and if you work on source code you can add fully Dynamic Lighting to the very flexible Renderer of UE4. 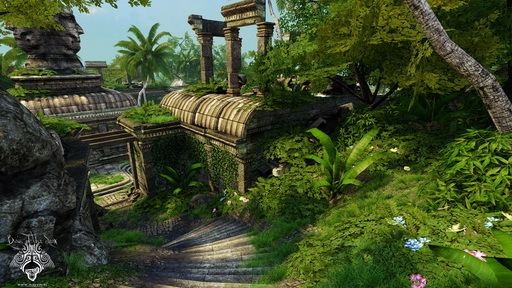 Unreal Engine code base is very flexible in every area for adding your own custom code. 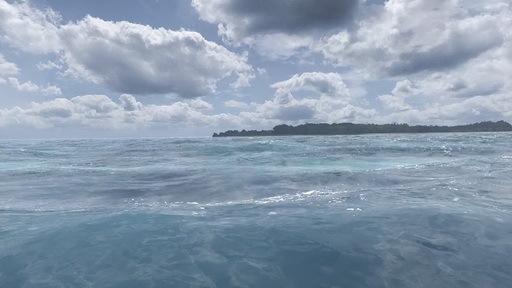 Note: Unreal Engine uses Deferred Shading (but not Light Pre pass renderer (Skin, Hair, Translucent and Transparent objects goes through forward rendering phase, need double Draw Calls of simple Deferred Shading, supports more Materials)). 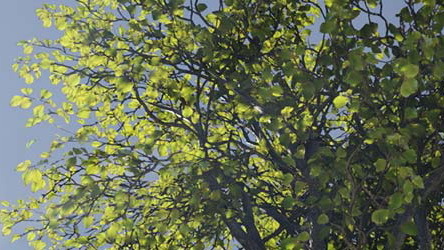 The new Foliage Shading Model since UnrealEngine 4.7.0 allows light to be transmitted through grass, leaves, paper, and other material. 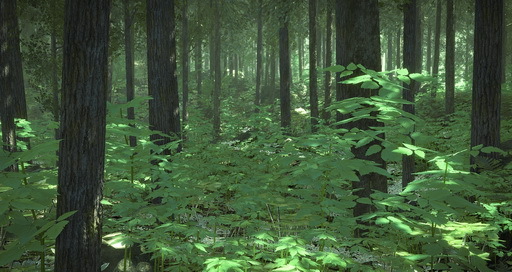 The foliage system has been optimized to to support huge, open environments using a hierarchical system for managing and culling of foliage that scales to millions of instances. 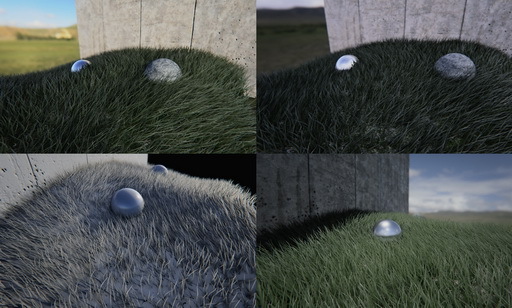 Grass rendering has improved since UnrealEngine 4.4.0. 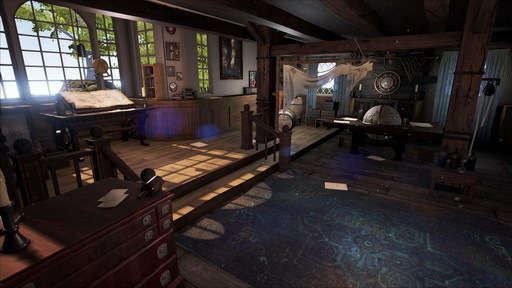 Microsoft’s Lionhead studio developed a new system for Realtime Global Illumination with Light Propagation Volumes (an improved version of CryEngine3 LPV DX9 but modified for DX11), and contributed that to Epic, which Epic merged in UnrealEngine 4.3.0. Lionhead’s implementation supports 2nd-Order Spherical Harmonics, which gives better directionality than the original method. 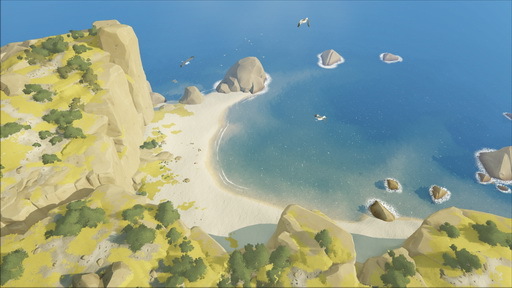 They use compute shaders to generate a high quality voxel representation of the scene’s geometry, which is then used to provide secondary occlusion and multiple light bounces. 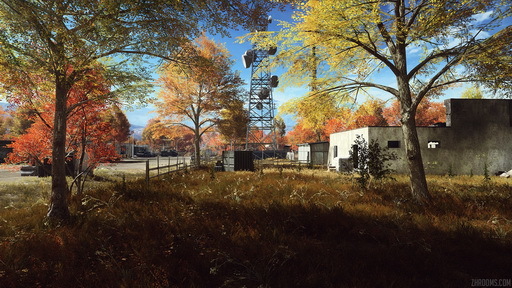 You need very powerful hardware to run CryEngine at its maximum but it does not look much good on medium hardware and does not run on low hardware. 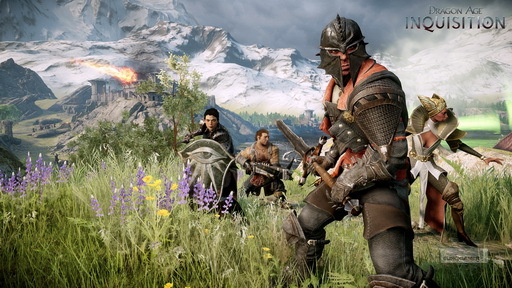 Whereas Unreal Engine looks amazing on medium to powerful hardware and runs ok on low hardware. 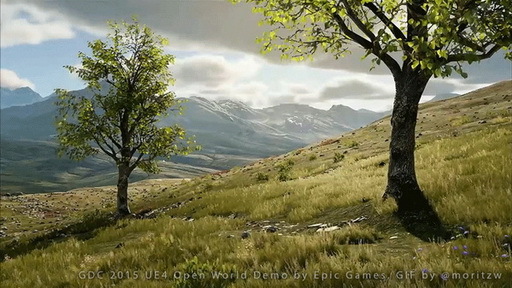 The Unreal Engine 4 Elemental Demo was running on PC Geforce GTX 680 + Core i5 Quad Core at 1080p very well. 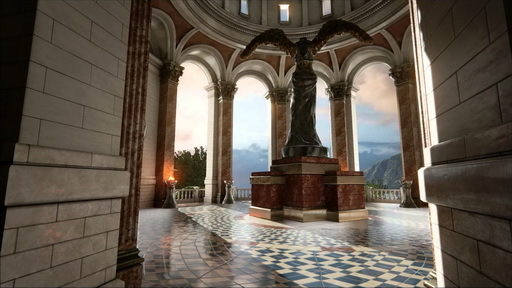 The CryEngine Demos generally run on GTX 780 in SLI mode (Dual Cards) and Core i7 Quad Core or even more than that in 1080p. 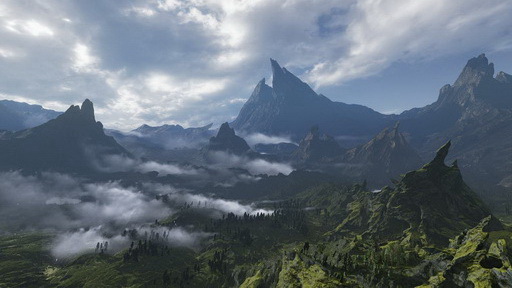 Level Size of game world may be biggest in Skyrim, which needs Streaming (built in both UE4 and CryEngine). 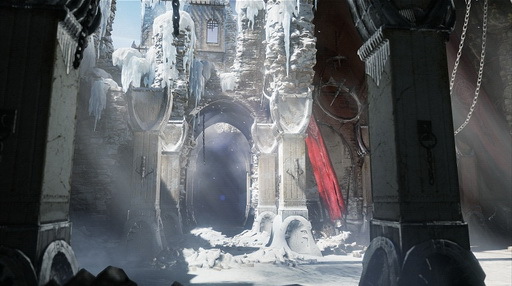 Largest level without loading is in CryEngine and Frostbite 3. 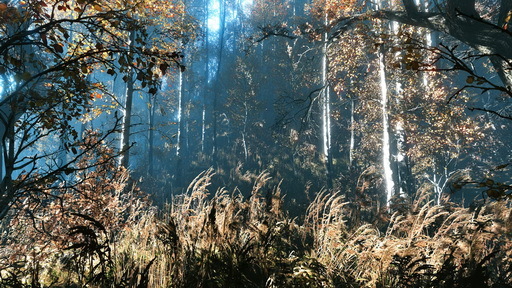 Draw Distance of CryEngine and Frostbite 3 is also very high compared to Unreal Engine 4. 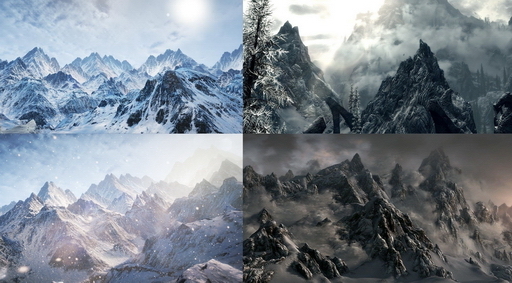 To get very large Draw Distance approach of Skyrim must be taken in any engine. Streaming for objects of world and always rendering important far away landmarks to the horizon at low detail. Unreal Editor and Tools – Another thing to consider is UnrealEd which is best Game Editor for most easily making a game since it was introduced. Pipeline (importing models), Material Editor and Blueprint Visual Scripting are far better in UnrealEd as compared to Crysis Sandbox. 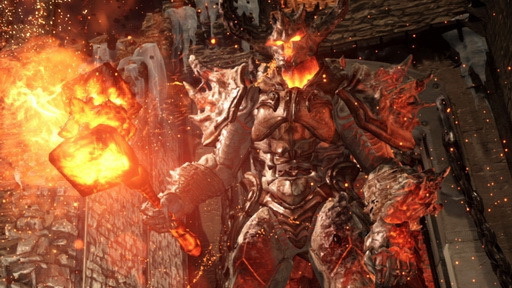 Unreal Engine Licensing is better than any other game engine. 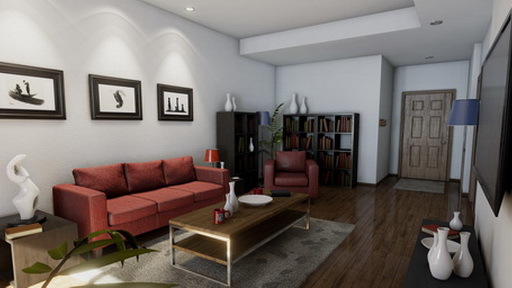 Amount of Help, Examples, Documentation and Community of Unreal Engine is very good. Support, Tools , Art Pipeline, Source Code maturity and Feature Completeness of Unreal Engine 4 is Best (for everyone since UT99). 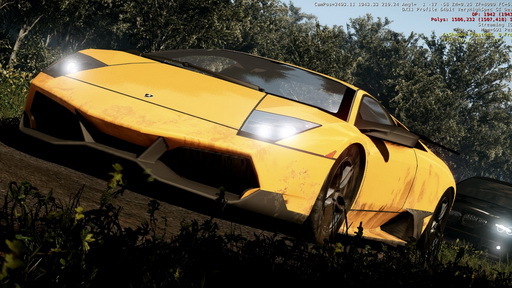 Netcode – Netcode is very good for Multiplayer Games. Netcode is best in Source Engine and Tribes 2. But you can always modify the Unreal Engine netcode to suit your needs. Unreal Engine 4 also uses 3rd party SDK’s for Collision, AI, Trees (Foliage), etc which may be good or bad depending on your preference. 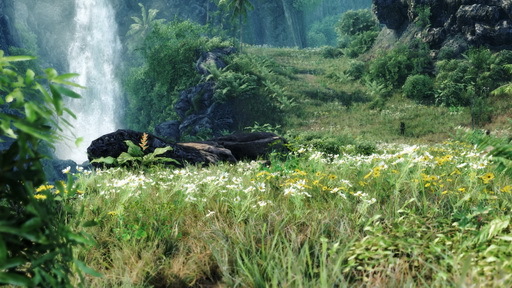 Graphics – Crytek has announced CryEngine 4 which will be called CryEngine only and will be updated continuously like Source Engine (though a version number helps to refer to advancement of technology). 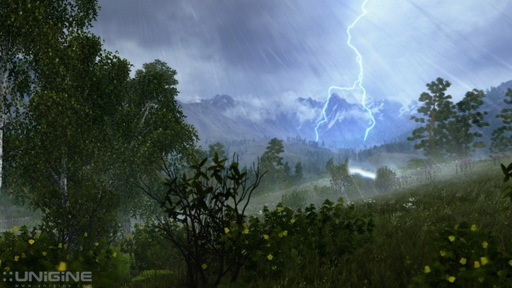 The main feature is improved GPGPU Weather. 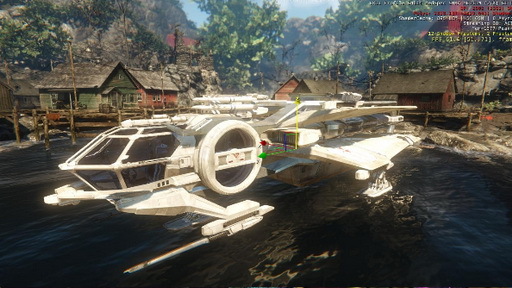 They are also looking into Sparse voxel cone ray tracing for Dynamic Real time Global Illumination (they are currently using Light Pre-Pass Rendering which mostly does diffuse surfaces, and only GI source is Sun , whereas SVOGI can do Specular Surfaces well also) but again due to hardware limitations they are sticking with Light Pre-Pass Rendering . 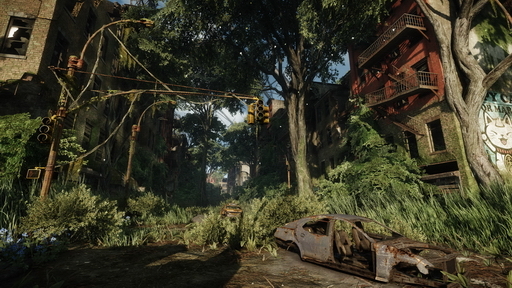 CryEngine 3 scores mainly on Graphics (which are best ad unmatched) full of almost every useful rendering feature and AI on PC (AI in Crysis was very good). AI on consoles is scaled down and UE4 scores there. 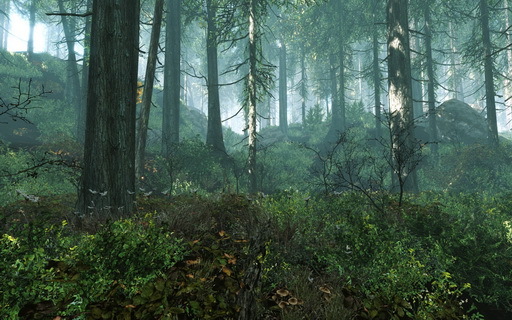 For a PC game though no one can match CryEngine 3 for latest in Graphics, AI and CPU physics, large areas with large draw distance. 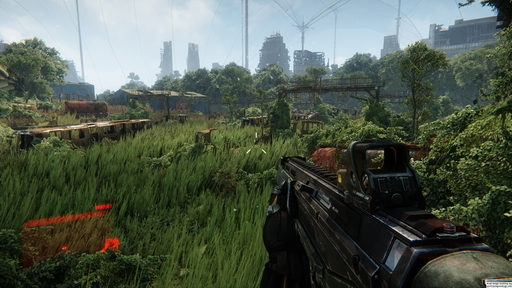 For Realistic Graphics CryEngine 3 is unmatched (Refer Crysis 3). Dynamic Real time Global Illumination (Light propogation volumes) is available in CryEngine 3, but do not has as good material editor. Sandbox Editor and Tools – Sandbox game editor is good. 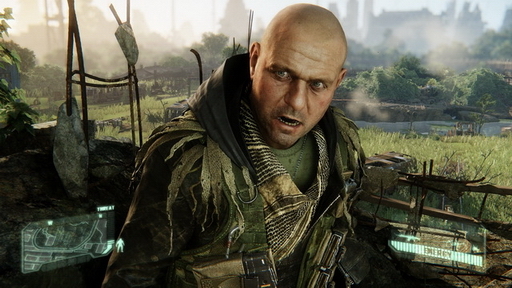 Play in Editor and modifying Script values from Editor was always present in CryEngine since 2003 Far Cry. Art Pipeline is ok. 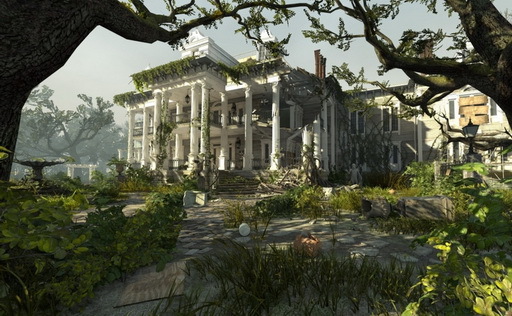 Amount of Help, Examples and Documentation of CryEngine 3 is not much good. And tutorials and examples are very low. 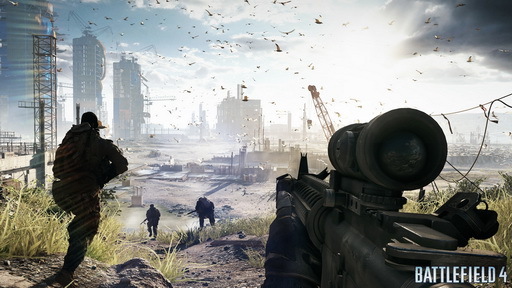 Netcode – Netcode is not much good for Multiplayer Games. Codebase of CryEngine 3 is needlessly big and confusing. 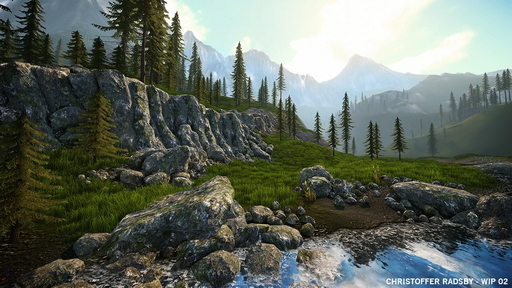 CryEngine 3 mostly uses own code for all modules and does not rely much on 3rd party SDK’s. CryEngine Support (they do not cater much to indies) and Community has become notorious. Bring your creative visions to life directly in-game without programmer assistance with Blueprint visual scripting. Blueprints enable you to easily build playable content without touching a line of code. Use Blueprints to author level, object and gameplay behaviors, modify user interface, adjust input controls and so much more. Live Blueprint Debugging enables you to interactively visualize the flow of gameplay and inspect property values while testing your game. You can even freeze the game and inspect its state by setting breakpoints on individual nodes in your Blueprint graphs. The all-new Code View saves time by allowing you to browse C++ functions directly on game characters and objects and then jump straight to source code lines in Visual Studio to make changes. Make updates to gameplay code while the game is running with Hot Reload. This tool allows you to edit C++ code and see those changes reflected immediately in-game without ever pausing gameplay. After an update is made, Instant Game Preview gives you the power to spawn a player and play anywhere in game without needing to wait for files to save. You can also quickly debug and update gameplay behaviors when they happen through Simulate Mode. This tool lets you run game logic in the editor viewport and inspect AI as the game characters perform actions. The Possess and Eject features allow you to play your game in-editor to easily “eject” from the player’s perspective at any time and take control of the camera to inspect anything that may not be behaving properly. 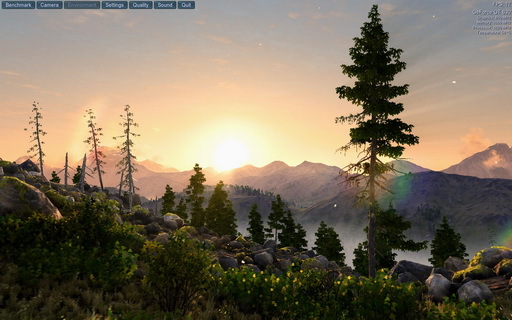 View your game in full-screen within the editing environment with the Immersive View tool. This allows programmers to complete iterations on gameplay changes without added UI clutter or distractions. The new Persona animation system is built on top of the Blueprint visual scripting system, allowing you to construct animation behavior visually and blend movements together with its built-in state support. 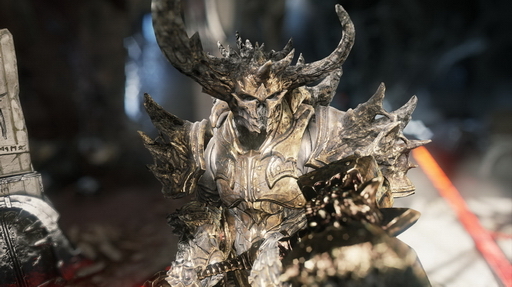 Unreal Engine 4 also supports advanced DirectX 11 high-end rendering features such as full-scene HDR reflections, thousands of dynamic lights per scene, artist-programmable tessellation and displacement, physically based materials and shading, temporal anti-aliasing, IES lighting profiles and much more. The new material pipeline makes use of physically-based shaders to give you unprecedented control over the look and feel of characters and objects. Layer materials and tweak their values at the pixel level to achieve the desired aesthetic. In addition, Unreal Engine 4 supports advanced GPU particle simulation and collision, which can place millions of particles in a scene. These dynamic particles can even receive and emit light. The all-new Unreal Content Browser organizes all of your game’s assets more efficiently than ever before and even provides dynamic previews. 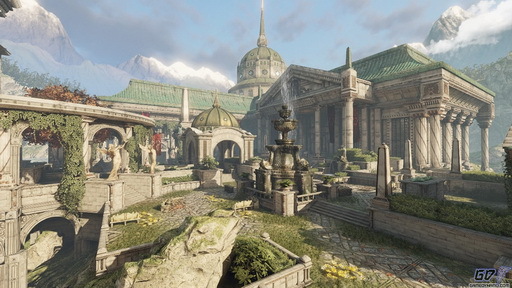 Unreal Engine 4’s unified physics and collision system includes the industry-leading NVIDIA PhysX technology. The robust Unreal Matinee cinematic tools provide director-level control over cut scenes and movies. 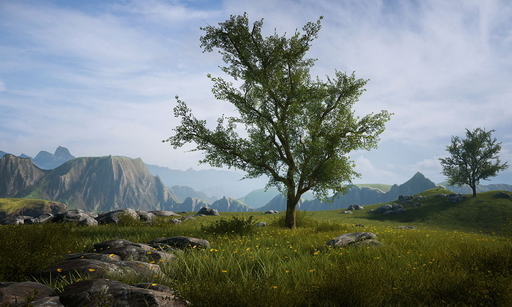 The user-friendly Unreal Landscape and foliage editor provide advanced sculpting and painting tools so you can quickly create and customize large open worlds. Advanced AI and the dynamic navigation system make it simple to simulate complex behaviors with navigation meshes that update in real time. Both are good and unmatched by anything else as a complete package. Unreal Engine is better for Rapid workflow for a Cross Platform release, whereas CryEngine will be a bit difficult to work with but you can make a game with it which will not be technically matched by games on other engines. Actual quality of game is ARTISTIC Issue. 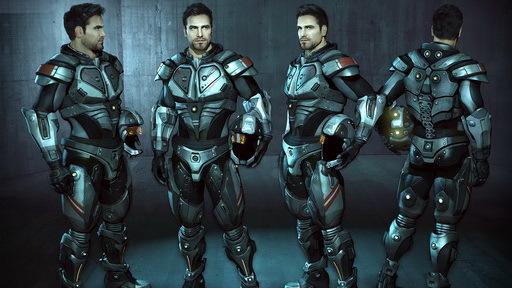 Also you can make Unreal Tournament 3 on CryEngine, or Crysis 1 on Unreal Engine 4 by modifying source code somewhat. 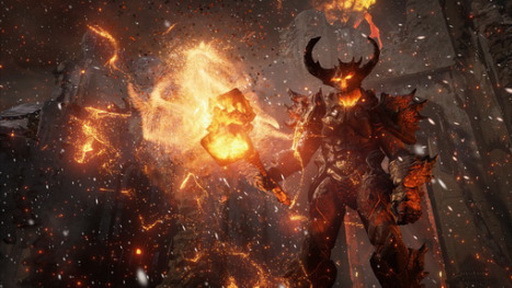 Unreal Engine 4 is rapidly catching in visuals and at this rate it may soon be the leader, though it certainly is equal to CryEngine 3 and Frostbite 3. However Epic’s focus is on Tools and Support first. When I played Unreal Tournament 2004 (still the best UT) for first time, it felt like Epic was using alien technology as visual quality and performance were great (Unreal Tournament 3 was a disappointment). 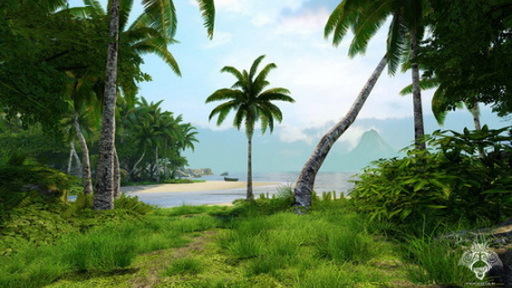 When I played Crysis 1 (still the best Crysis) for first time, it felt like one of the groundbreaking games like AOE 2, Half Life 1, Quake 3, Never Winter Nights, UT2004, Half Life 2, SW Battlefront, Oblivion (the WOW moments) (Crysis 2 and 3 are nothing compared to Crysis 1). 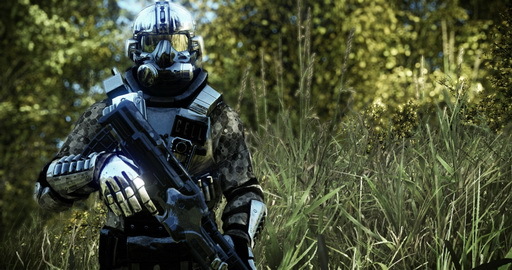 Frostbite 3 – Currently EA only. Other studios cannot use it so useless for making your game. 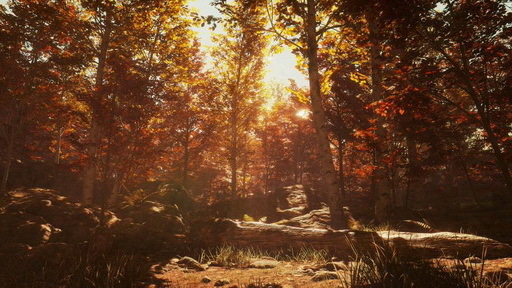 It is very good visually, but overall Unreal Engine 4 beats it in tools, maturity and ease of use. 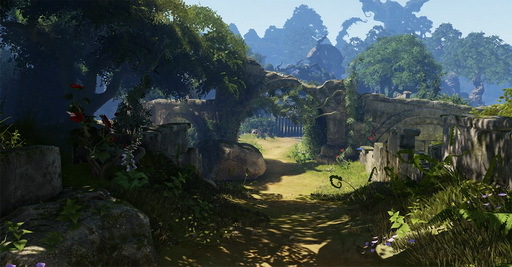 Features are same as Unreal Engine, can do much larger levels. 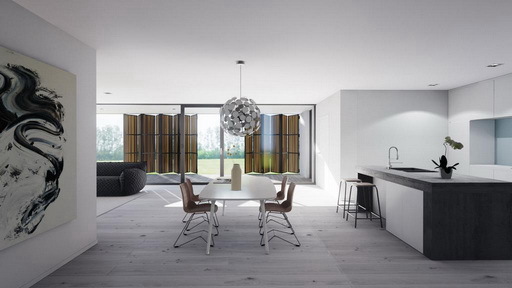 Editor, Tools and art pipeline is not as matured as Unreal Engine 4. Highly Destructible Physics is its most famous feature. Does Dynamic + Static Lighting. Currently used for almost all EA games (except their sport titles) like Battlefield 4, Dragon Age Inquisition, Mass Effect 4, Battlefront 3. Netcode is ok for Multiplayer Games. Source 2 – Free and without royalty except that you “must” release your game through steam “also” (which takes 30% revenue), but you are free to sell your game through any other channel also. If you make your game with other engine and still release on steam (which is quite logical since steam is big distributor of PC Games these days), then you have to still give 30% and you still can sell it through some other channel. So quality of engine should be the deciding factor. More details on Source 2 coming soon, i.e. when Valve releases it (expected in 2015). 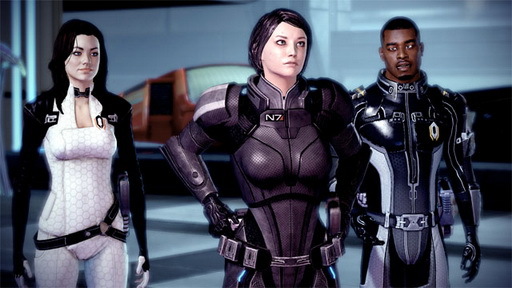 Previous Source engine powered great games like Half-Life 2 episode 2 and Left 4 Dead 2. Editor and tools in Source was not good. When Source 2 will be released its Editor and Tools can be evaluated, although Valve is trying to improve them. 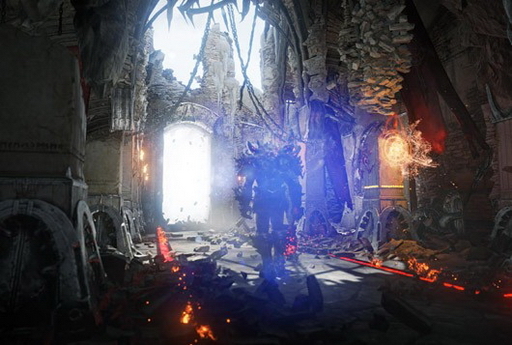 Source Engine runs great on a wide range of old hardware too, but visually it is behind Unreal Engine and CryEngine and lacks Real Time Global Illumination. 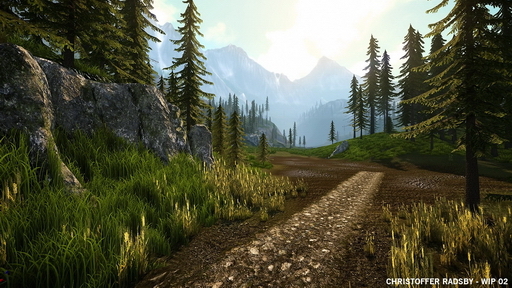 Unigine – (only mentioned because of great graphics), very bad as complete game engine. 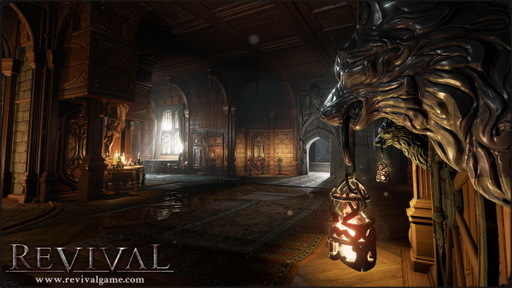 Final Opinion – Use Unreal Engine 4. You cannot beat the price and features in any way. You cannot develop your own engine for less than this. Even if you steal their source code you cannot beat their support and community at this low price. 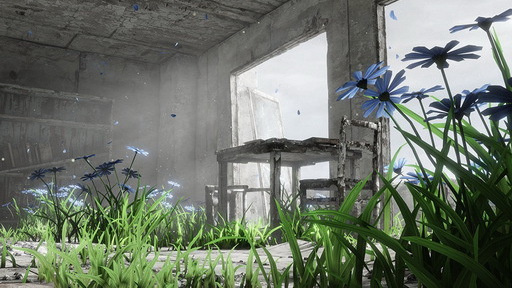 You can rapidly develop your game with Blueprint Visual Scripting as Unreal Engine has been always more artist focused. 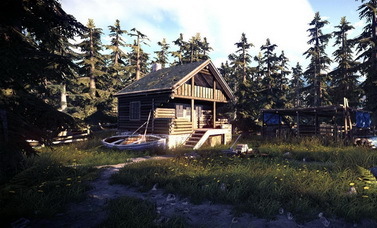 A lot of things you need to do in FPS or RPG game is already done and tested in Unreal Engine 4. It is the fastest Game making Tool and Software. Latest Screenshots showing the latest features. Free and full source code with Unreal Engine beats unity in price and is already more efficient(runtime performance) than Unity. UE Material editor and Unreal Ed with Blueprint Visual Scripting is also very good. 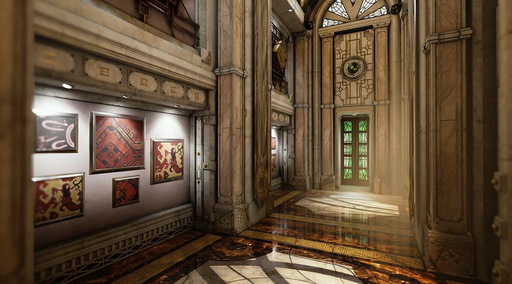 CryEngine is the only Engine better than UE in “realtime dynamic lighting” graphics. Unity’s purpose is bit different from these 2 big engines so I do not mention it. It is a nice engine though. So many people cannot be wrong. Also I don’t have experience with unity. 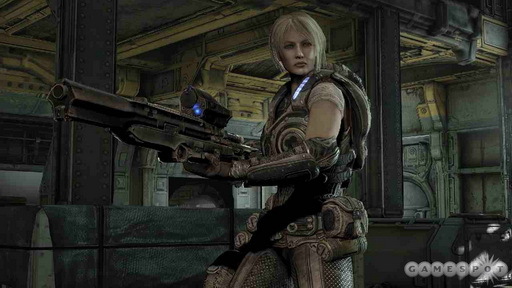 I have used only Unreal Engine 4, CryEngine 3(now fully free) and doom 3(idtech 4)(GPL3) engine. I am generally more focused on FPS and RPG(like skyrim). 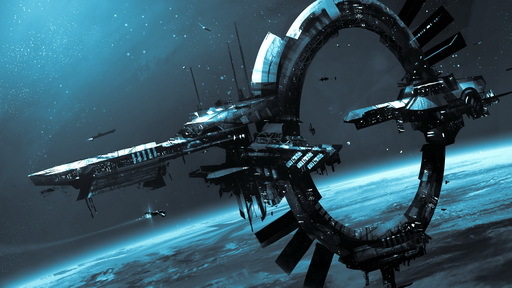 You have good digital art on “http://www.lemivision.cz/gallery/gallery.php?album=Wallpapers”. I love Wacom Intuos Art for creating Digital Paintings and Comics. verve is fun 🙂 I am trying to program a game engine in my free time. It is just too much in volume but incredible fun. Nothing beats actual real hard labor programming. Supposedly the same magical pixie dust these engines run on. Yes. But one can integrate large amount of freely available MIT source code available in his own engine to save time. Yes it is for Cry Engine 3, but they recently made it directly to Cry engine 5 and is now available at price of your chosing from 0$ to wahtever you want, but you will not own the source code.